100% KIWI started planting olive trees in the heart of Hawke’s Bay in 1999. 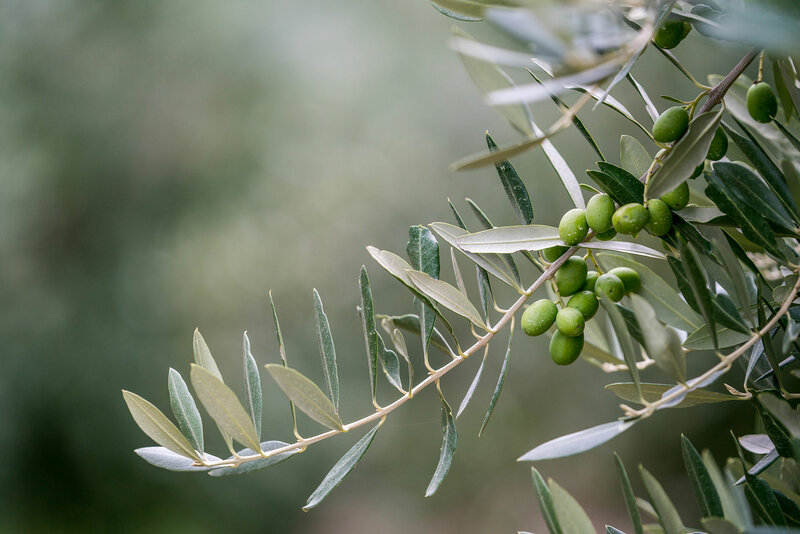 Today our olive grove includes over 19,000 trees, planted in a mix of 8 highly-flavoured, nutrient-rich varieties. It’s the unique range of flavour that comes from these varieties that allows 100% KIWI to craft and blend our delicious Extra Virgin Olive Oil. At 100% KIWI we pride ourselves on our product being consistently high in quality, flavour and nutritional value. Our olive trees are the heart of our business, so we spend all of our time caring for them and tending to their needs. Everything we do at 100% KIWI is done with sustainability in mind. Our focus at all times is on minimising our impact on the land while maximising the health and productivity of our trees. 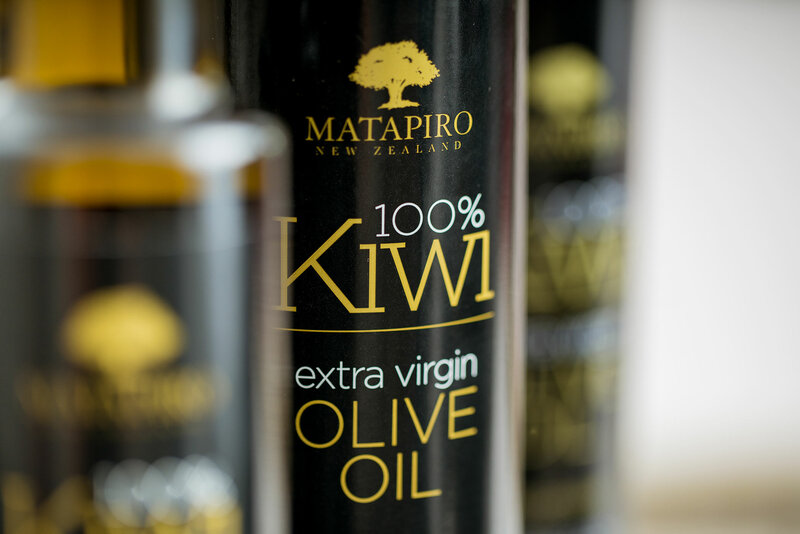 If you’re looking for home grown Extra Virgin Olive Oil then 100% KIWI is for you. 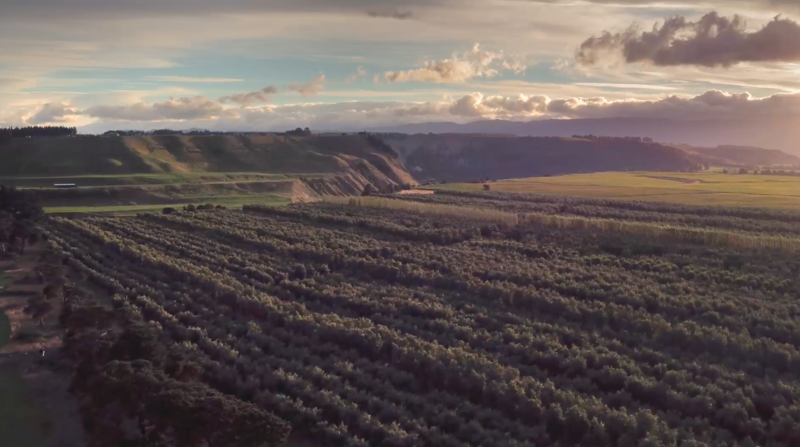 All of our Extra Virgin Olive Oil is grown, harvested and processed in New Zealand. It’s also easy to grab hold of a bottle: we’re focused on putting our product in your local Countdown and New World supermarkets. Next time you’re shopping, don’t compromise on flavour. Choose 100% KIWI Extra Virgin Olive Oil, every time.